Got Waste? Bring it in! To provide residents and communities with the best information possible for making decisions regarding the purchase and disposal of materials that are harmful to the Lakes Region environment. For more than 20 years LRPC has coordinated regional HHW collections at various locations in the region. Residents and taxpayers of Alexandria, Andover, Belmont, Bridgewater, Bristol, Center Harbor, Effingham, Franklin, Freedom, Gilford, Gilmanton, Hebron, Hill, Holderness, Laconia, Meredith, Moultonborough, New Hampton, Northfield, Ossipee, Sanbornton, Sandwich, Tamworth, Tilton and Tuftonboro are eligible and encouraged to bring their hazardous waste products to any of the collection sites. Hazardous Waste in the Home! 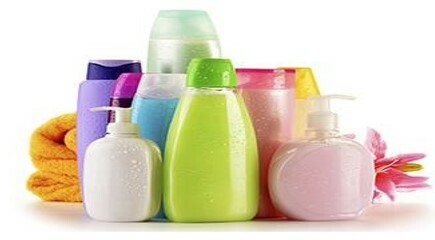 Many common products used in the home, garden, lawn, and garage are considered hazardous. If a product is flammable, reactive, or explosive when mixed with other substances, or is corrosive or toxic, then it is considered hazardous. Read the label! Products containing hazardous material should say "poison", "toxic", or "danger". 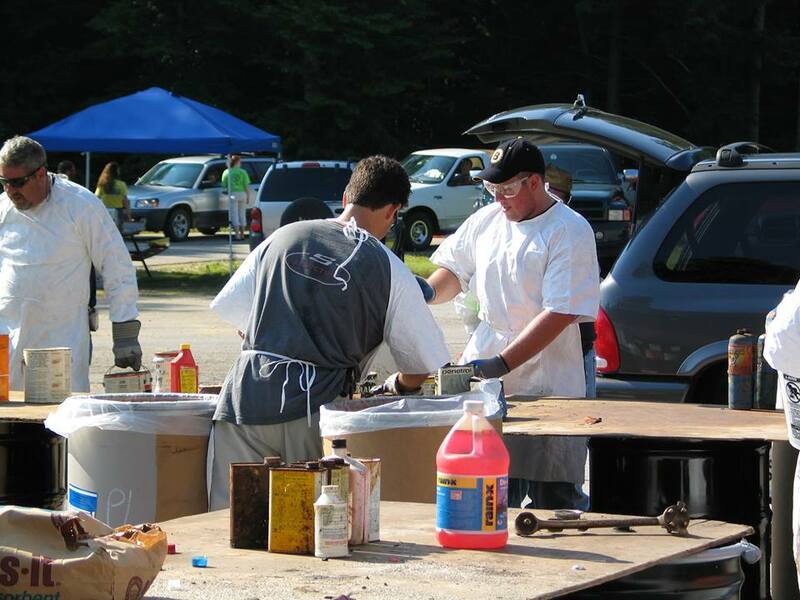 For more information visit NH DES, Household Hazardous Waste Program webpage. I own a small business in the Lakes Region and have some materials to get rid of. Can I bring them to these collections? NO. These collections are strictly for residential wastes. Small businesses do have a disposal option in the Lakes Region. Contact the Lakes Region Household Hazardous Product Facility (LRHHPF), they can help you with disposal and all necessary paperwork. Will you take any materials? what to do with latex paint? Most Lakes Region communities accept e-waste at their transfer stations for a fee. *The town of Belmont supports a one day e-waste collection in conjunction with the Lakes Region HHW collection at the Belmont site. Proof of residence is required. How we dispose of common household products depends on the product's contents and its toxicity to people, animals, and the environment. Some material, if entirely used, can be placed in the landfill, other items can be recycled, but the majority should be taken to a Household Hazardous Waste (HHW) Collection Site. Visit NH DES for specific information regarding paint, batteries, tvs and monitors, fluorescent bulbs, mercury devices, smoke detectors (updated), and thermostats. What can I bring to a household hazardous waste (HHW) collection site? The items below are common hazardous products used in the home. These items can be brought to a Household Hazardous Waste Collection Site for safe disposal. Many transfer stations will take Universal Wastes, such as batteries, fluorescent bulbs, used oil, and antifreeze year round. Check with your local facility! If a group, association, or business would like a information presentation done about the harmfulness of HHW and the non-toxic alternatives; contact Erin Daley or David Jeffers at (603)279-5341. To learn more click, on the link below. The Goffstown Dept. of Public Works accepts hazardous waste by appointment. Call (603) 497-4824 for more information or visit their website. The Lakes Region Household Hazardous Product Facility accepts HHW every 3rd Saturday May-October from 8:30AM-Noon. 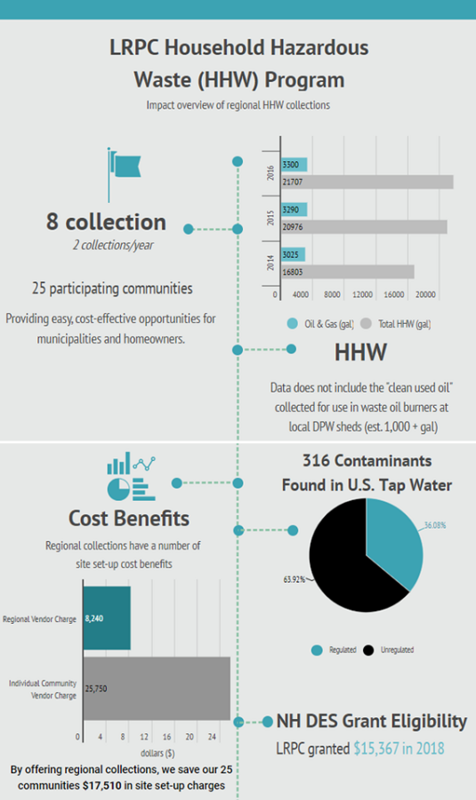 The numbers are in, our Household Hazardous Waste Collection went great this year! We had a record amount of vehicles and served nearly 2,000 Lakes Region Households. Thank you to our 85 workers and volunteers for making this event successful. NH Department of Environmental Services - Information from basic to advanced, contacts, outreach materials, training opportunities and information for small businesses. NH Cooperative Extension - A great place for sound advice on environmentally safe methods of maintaining gardens and lawns. American Coatings Association - A paint industry non-profit organization. Among other things, it is the parent organization of PaintCare, which is working on paint product stewardship in a number of states. Toxics Action Center - Since 1987, Toxics Action Center organizers have worked side by side with more than 625 communities across New England to clean up hazardous waste sites, reduce industrial pollution, curb pesticide use, ensure healthy land use, replace dangerous chemicals with safer alternatives, and oppose dangerous waste, energy, and industrial facilities. 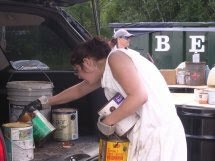 The Lakes Region Household Hazardous Waste (HHW) program is funded through annual contributions from participating communities and a grant from the NH Department of Environmental Services. In an effort to cover rising disposal costs and respond to recent inquires, we are now accepting donations through a secure website. Click on the link above to donate to the Lakes Region HHW program using a credit card, bank transfer, or PayPal account. On the final review page, please type "HHW" in the Special Instructions bar. Alternatively, you may send a check or money order to us at Lakes Region Planning Commission 103 Main Street Suite #3 Meredith, NH 03253. Make sure to write "HHW" in the description line. Earth911.com is a privately owned, for-profit company that specializes in providing consumers with accessible and actionable recycling information across the country. Their Recycling Directory contains information for recycling over 240 different products and is free to use. Green Guide to Recycling Appliances and Electronics- When recycling large appliances or electronics, there are certain guidelines that should be followed.